Whether it's a new or used spare part you require, Ute World is there to help you. 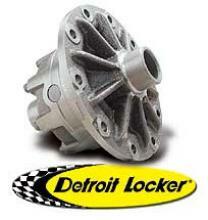 Ute World brings together a wide range of spare parts suppliers for all popular makes and models. Toyota, Nissan, Ford, Holden, Mazda, Land Rover, Range Rover, Mitsubishi, Jeep, Suzuki, Daihatsu, Subaru, Ssang-Yong, Kia, etc. Ute World Outlets specialise in both new and used (recycled) parts for most popular makes and can save owners valuable time and money when a part is required. 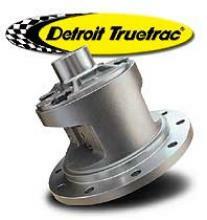 Some outlets offer specialised fitting of such parts and specialise in specific areas, i.e. Check out our range of outlets and products listed below or call our hotline, 1800-807-176 to find the part you require. 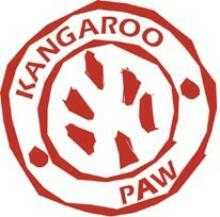 Engineered in Australia specifically for tough outback and 4WD conditions. 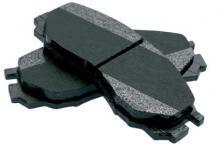 Australian manufacturer Bendix have released a new improved disc brake pad for all popular 4WD makes and models. 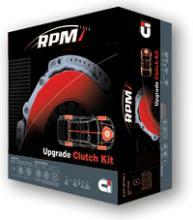 RPM clutch kits give a stronger more capable clutch than standard clutches.